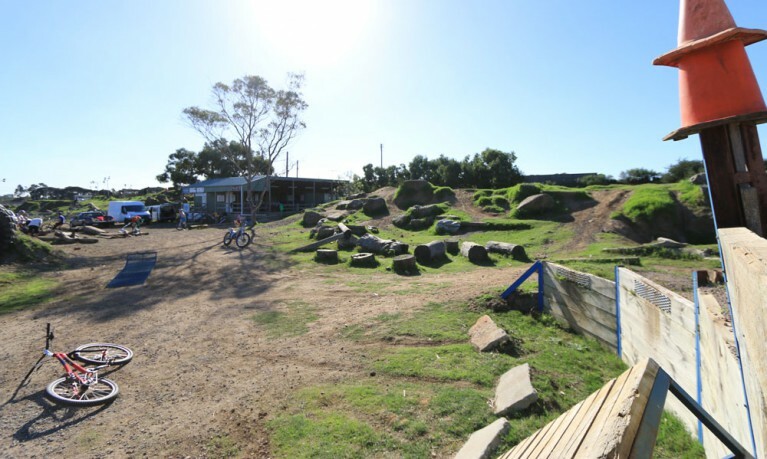 Oakleigh Motorcycle Club is a predominately Motorcycle Trials focused club with club grounds based in the suburb of Clayton just 35 minutes from Melbourne CBD. Just bought your first Trials bike or getting back into riding. A membership with Oakleigh Motorcycle Club entitles you to ride at our club grounds on any practice days throughout the year. We hold practice days and other events at the club grounds throughout the year. 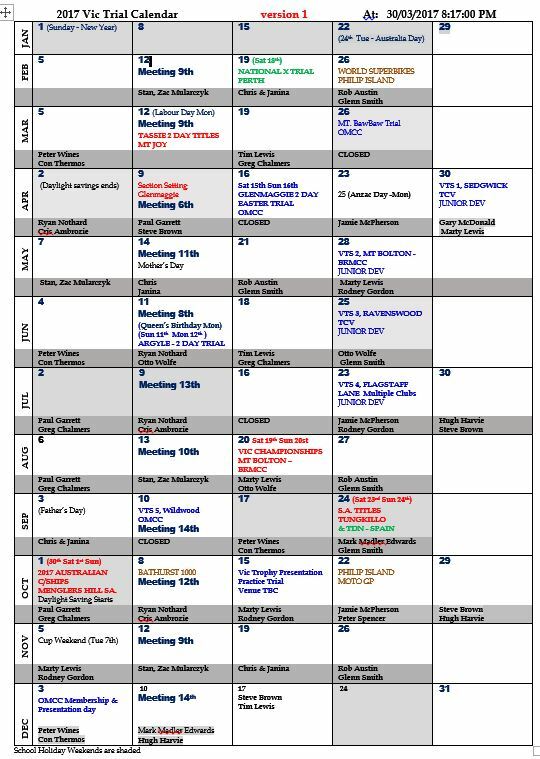 To get information about the next practice day get in touch with one of our club members using the “Contact Us” page.